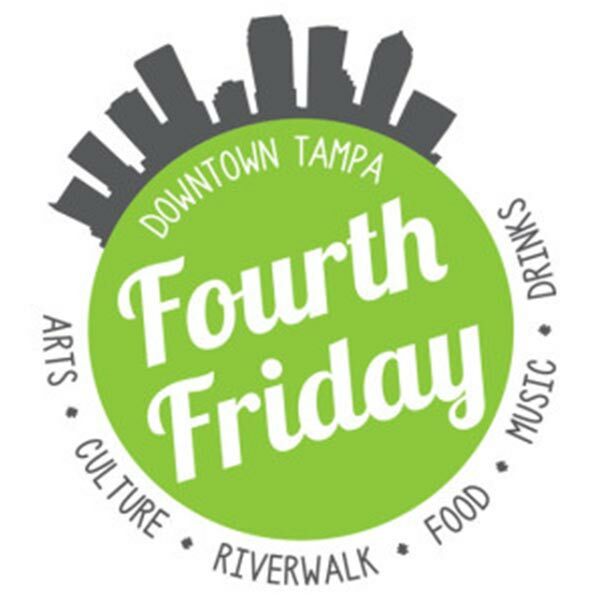 In celebration of both Fourth Friday Tampa and the start of our 20th Anniversary Season, we have a special running all day at the Straz Center for the Performing Arts. Come on down Fri., Aug. 24 and take advantage! In addition to our great sale there are loads of other special offers and events from one end of the Tampa Riverwalk to the other. Visit the Straz Center Box Office between 12 noon and 8pm on Aug. 24 and pick up tickets to any non-opening Friday night performance of any play in the 2018-19 season for $10 off each! Limit 2 tickets per person per individual performance. This even includes our smash-hit production of Hedwig and the Angry Inch currently on stage now in a Theatre Tampa Bay Recommended, audience-adored production. Window sales only, no phone or internet orders. This offer is not valid on opening nights, on past sales, or in conjunction with any other offer.